Amanda is an impressive young girl, inspired by the strength of women past and present. She is also on a mission to broaden the minds and perspectives of young children through teaching about women's studies, stereotypes and equality. A loyal and committed Girl Scout, Amanda's Girl Scouting organization sits under the umbrella organization, the World Association of Girl Guides and Girls Scouts (WAGGGS) - an International Women's Day Charity of Choice for over a decade. As part of her prestigious Girl Scout Gold Award, Amanda successfully organized and instructed a library program for elementary age children for International Women's Day 2018 at the Bridgewater Library in Somerset County, New Jersey, USA. It was creative, thought-provoking, informative and impressive. Bridgewater Library actively promoted Amanda's important event to its community: "Presented by a Girl Scout from the Bridgewater community. We’ll read stories about amazing women who have had an impact on science, history, and our everyday lives, and make crafts to commemorate their achievements. Information about the Girl Scouts will be available during the program." 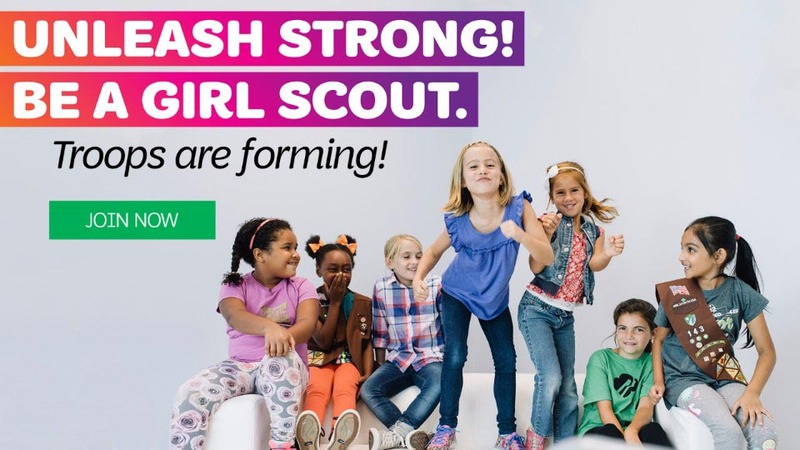 Girl Scout, Amanda, planned and presented a series of engaging and thought provoking activities for children to learn about gender parity on International Women's Day to support her pursuit of the Girl Scout Gold Award. Amanda's work did not finish when the event finished. She went on to craft a brilliant 90 second video explaining what she had provided - and to serve as an important resource for further libraries to consider inviting community input and support to annually mark International Women's Day. "My project was inspired by the Women's Studies teacher at my school, Christine Romeo. She helped me throughout the project. She supported and nourished my desire to learn and teach others about women's studies," explained Amanda. Reading passages about inspiring women role models formed a major part of the International Women's Day celebrations at Bridgewater Library in New Jersey, USA. Home-made t-shirts bearing the International Women's Day #PressforProgress campaign theme were adorned. 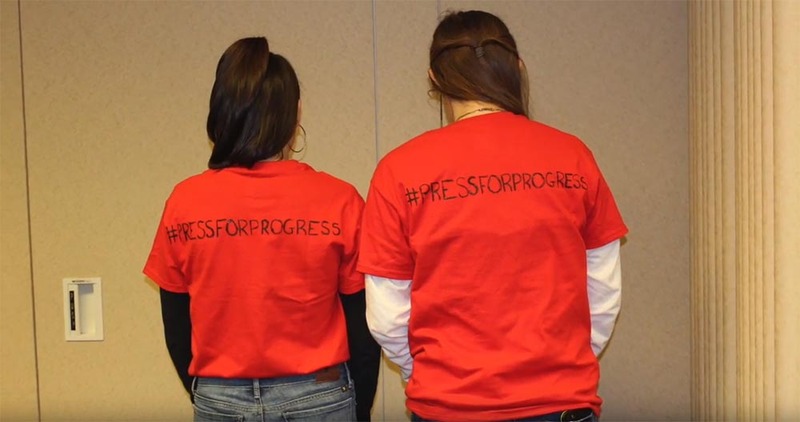 To promote International Women’s Day at the library, Amanda and the volunteers who assisted her with the program wore red T-shirts they had made that carried the 2018 International Women’s Day campaign theme hashtag #PressforProgress on the back. Amanda's younger sister is a keen and budding photographer and being keen to support the activity, helped Amanda out on the day by taking many engaging photographs. "For my project not only did I do the library program, I also taught lessons about women to 6th graders in Mrs. Ohnsorg’s class at Eisenhower Intermediate School also located in Bridgewater, New Jersey. To bring my project full circle by working with Middle School students, I helped lead a book club discussion about the book: The True Confessions of Charlotte Doyle by Avi," explained Amanda. "Under the guidance of Mrs. Woznick, school librarian, I discussed stereotypes and women's issues with the Middle School students. Finally, I made books about the library program and lesson plans for the teachers, as well as the library of selected books - so that they may incorporate these programs into their yearly plans and promote International Women’s Day annually," remarked Amanda. So how does your local library mark International Women's Day? Simple and effective, Amanda's efforts are commendable. If this is how one Girl Scout in New Jersey can create such activity with impact, imagine what can follow around the world in her footsteps. "Alone we can do so little. 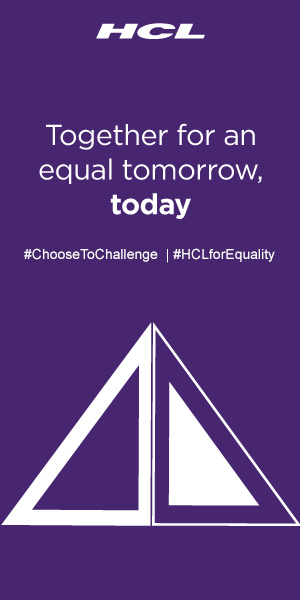 Together, we can do so much" - author and political activist, Helen Keller. Well done to you Girl Scout, Amanda!